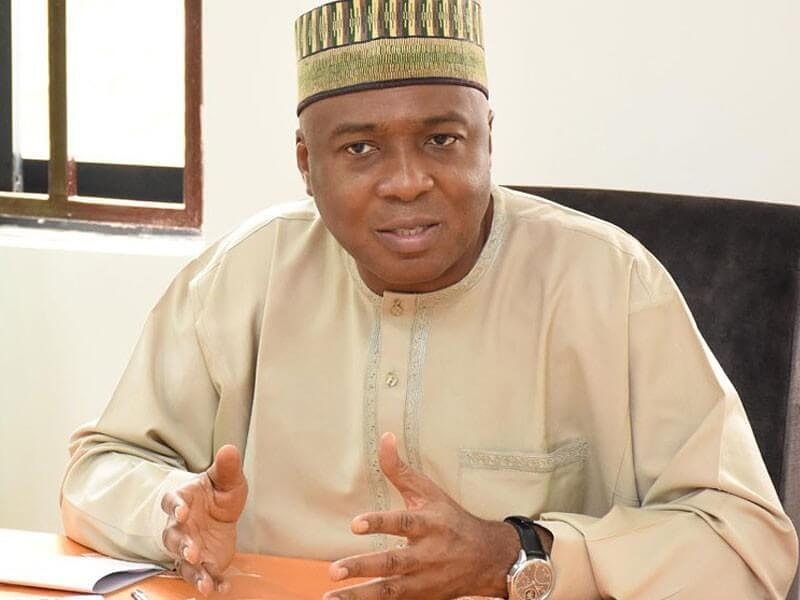 Bukola Saraki, the Senate President of Nigeria, has disclosed the details of a conversation he had with superstar Nigerian musician, Wizkid. The lawmaker reportedly made the revelation in his keynote address at the Georgetown University African Business Conference in Washington DC, United States on Saturday. Daily Post reports that Saraki said that the artiste, who is widely regarded as Nigeria’s biggest music export, told him how he (Wizkid) sold out 40,000 tickets for a concert in Gabon, a Francophone country. The former Kwara state governor said “Wizkid told me that he was astonished that Gabonese fans could fill the venue of his concert despite not understanding a word of his lyrics.